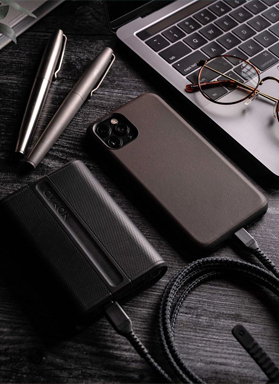 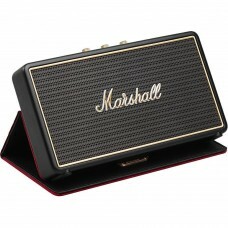 Enjoy wireless Bluetooth audio with the black Marshall Acton II Bluetooth Speaker System. 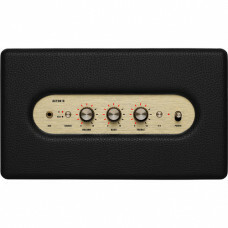 It outputs.. 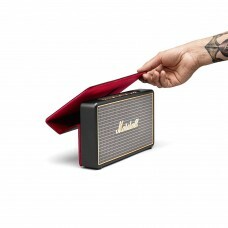 Stream your music nearly anywhere with the Marshall Kilburn II Portable Bluetooth Speaker. 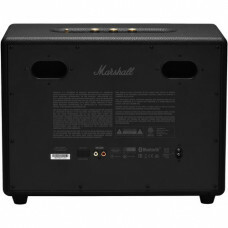 It connec..
REDEFINING A CLASSICMajor III is the next chapter in the revolutionary history of Marshall. 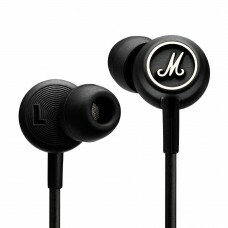 This mod..
REDEFINING A CLASSIC 30+ HOURS OF WIRELESS PLAYTIMEMajor III Bluetooth is the next chapter in the re.. 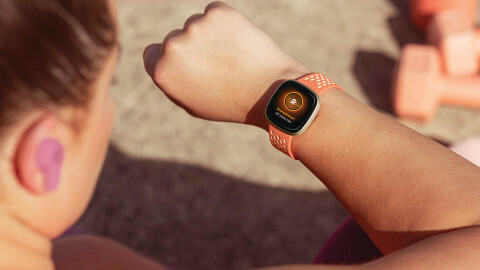 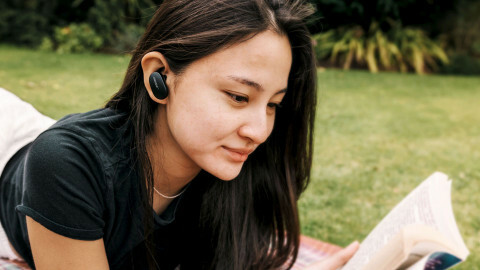 The Mid Bluetooth keeps the music going strong for over 30 hours of playtime on a single charge, com.. 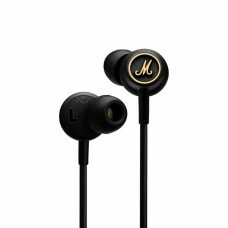 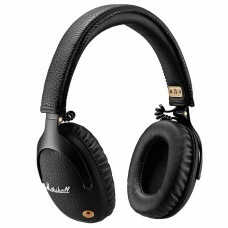 The Mode headphones comes equipped with microphone and remote for use with your cell phone. 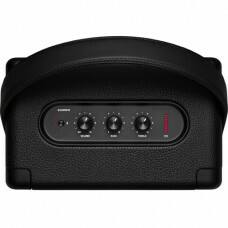 Combined..
Mode EQ offers a huge sound in a small package. 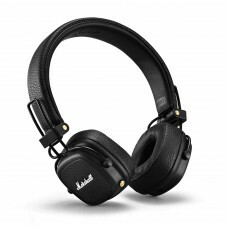 Combined with excellent audio, a tangle resistant co..
Monitor Bluetooth's ergonomic over-ear construction delivers superior noise isolation without the bu.. 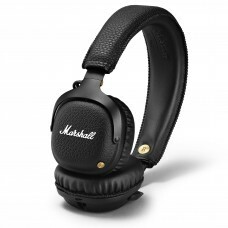 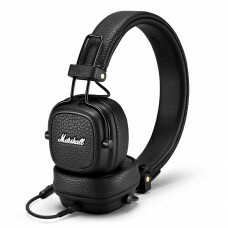 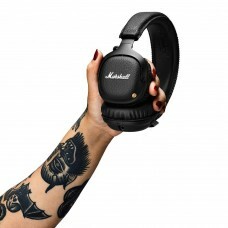 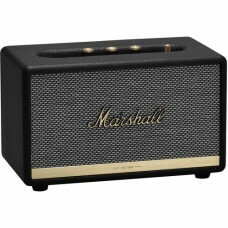 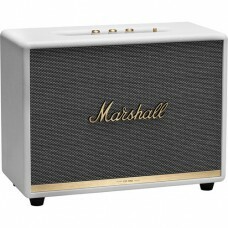 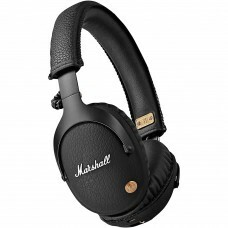 Enjoy wireless Bluetooth audio with the Marshall Stanmore II Bluetooth Speaker System. 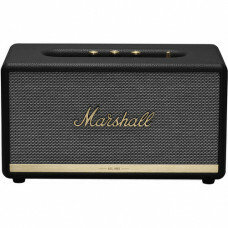 It outputs up.. 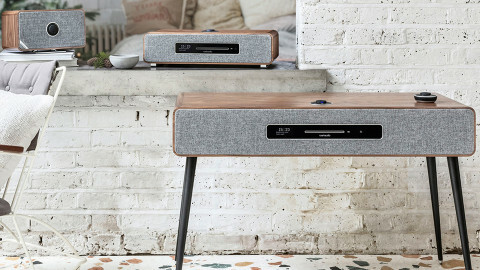 TRAVELS LIGHT, SOUNDS HEAVYStockwell is a portable active stereo speaker that weighs just 1.20 kg, m.. 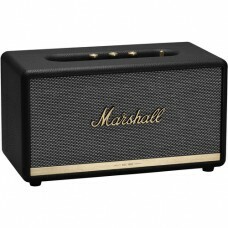 Enjoy wireless Bluetooth audio with the Marshall Woburn II Bluetooth Speaker System. 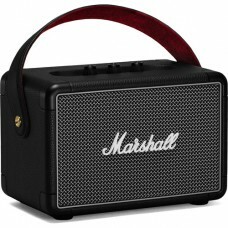 It outputs up t..